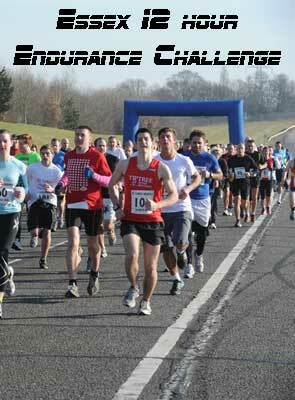 The Essex 12 hour Endurance Challenge takes place 29th of June 2013 on a 2.7k lap of the Ford test track at Dunton. The surface is quite flat – a flat ‘road shoulder’ on the inside of the banked bends and not on the banking. 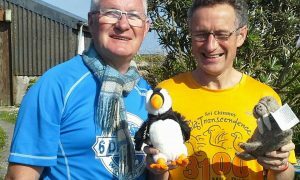 The event is organised by St. Luke’s Hospice which aims to provide the highest standards of care for people who have specialist palliative and end of life care needs and live in Basildon & Thurrock districts of Essex.